These bonus videos are for Ten Point Combo members who are also NINJA PLUS subscribers. 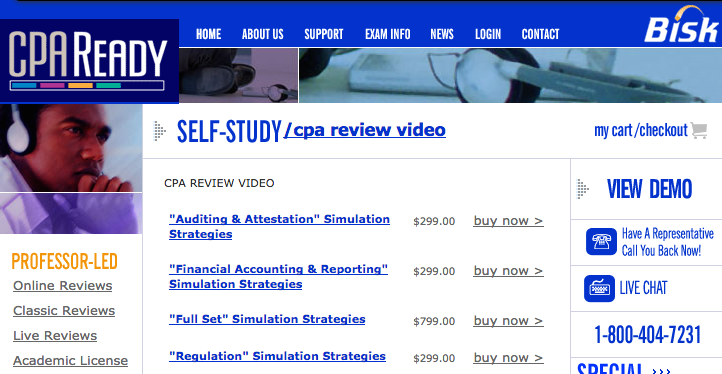 These videos pack a punch and were originally priced at $299 each (and $129 for BEC). Already have NINJA PLUS and the Ten Point Combo and don’t have your bonus PLUS access? Please email support@another71.com and let us know and we’ll add your access. Want to upgrade to the Ten Point Combo? (excluding expired MCQ Access…any time left on your current MCQ can be added to your Combo, no problem).